So you want to get married RIGHT NOW! You cant wait any longer. Its time to do it. Well we can help. Apply ONLINE HERE for your Marriage License. 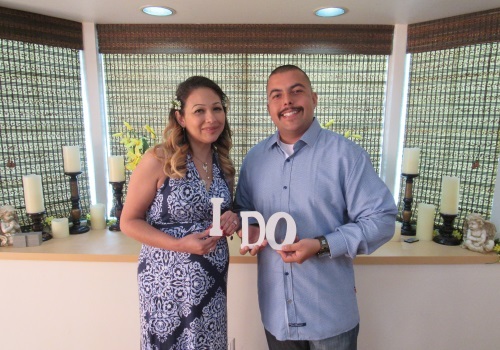 Ready to get hitched? Elope in our Cute Little Wedding Chapel Today. Open 24/7 by appointment. It is the perfect option to get instantly married. 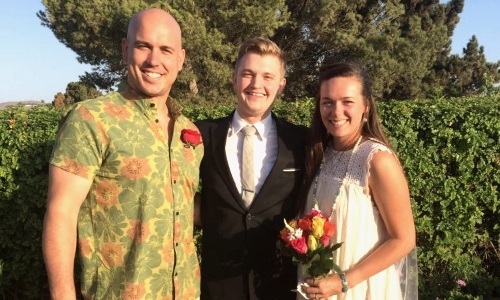 Get your Marriage License, ceremony and proof of marriage all at the same time. It takes 30 min or less and can be so much fun. Where are you? 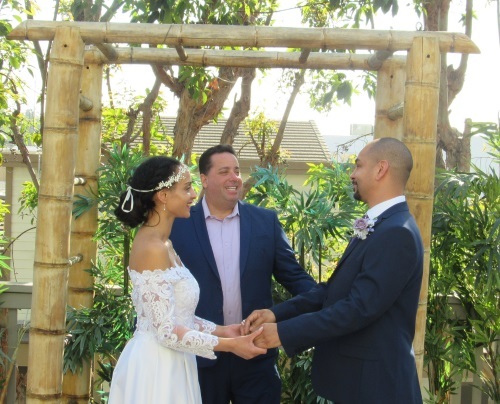 The Officiants can travel to any Location in Southern California and get you hitched. Do it at your house, backyard, office, hotel room, a local park, the lunch counter at Target (seriously I've done that) or anywhere you desire. 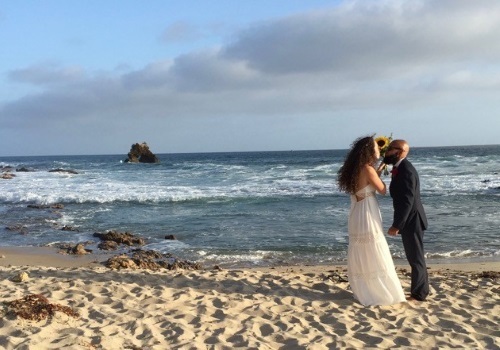 Have you always dreamed of eloping on to the Beach? Well put on your sunscreen, pick a beach in Southern California, and say "I Do" with your toes in the sand.